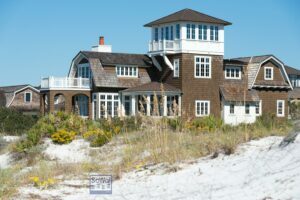 Click any link below to view specific Watersound homes for sale, lots, land and condos for sale. 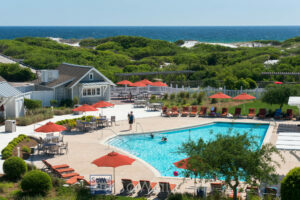 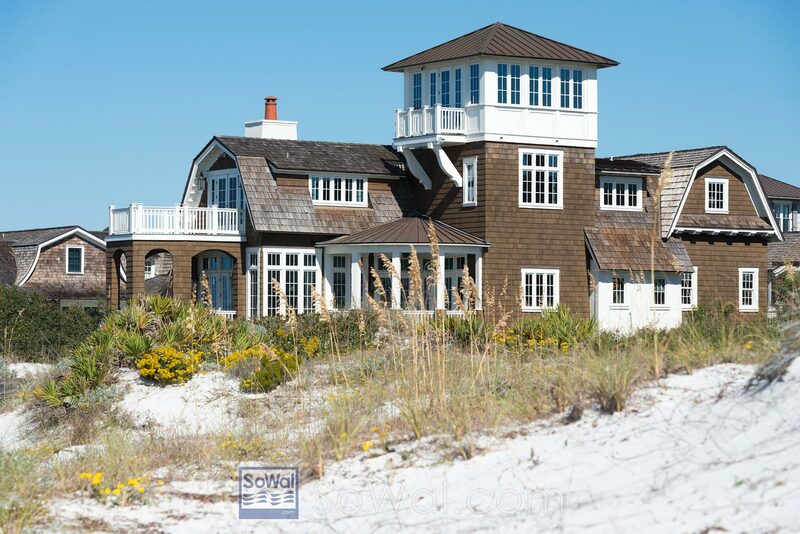 Below you will find many quick links for Watersound Beach real estate. Located south of Highway 30a, Watersound Beach is one of the most beautiful beachfront communities in Florida. 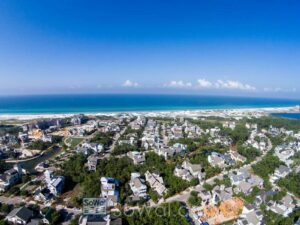 There is a combination of vacation rental homes, primary residence and second homeowners in the Watersound community.